Barclays is rolling out a service which will enable customers to collect points from different retailers’ loyalty schemes when they pay with their Barclays bank card. 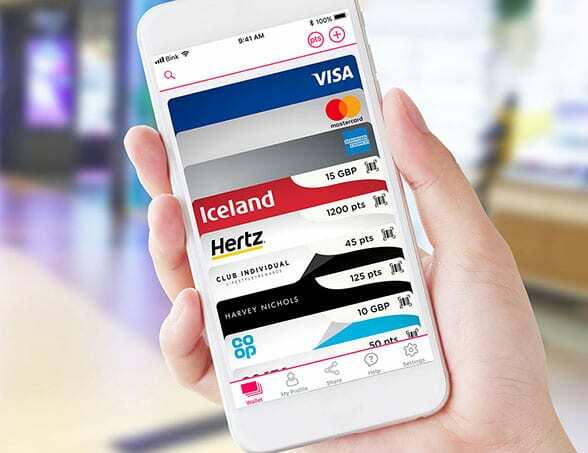 The launch follows a £10m investment headed by Barclays in payment linked loyalty business Bink. Barclays and Bink are working together to enable Barclays’ customers to link the loyalty cards issued by different retailers to their Barclays account. This means that customers will no longer have to carry a separate physical trigger, such as a plastic card, for the retail loyalty schemes of which they are a member. Any loyalty points earned from a purchase will be added automatically when they pay using their Barclays account. Retailers that partner with Bink benefit from more accurate information about their customers and their spending habits, since the Bink technology identifies shoppers at the point of sale every time they pay with Barclays, says the company. In addition, it is easier for retailers to acquire new members for their loyalty programmes while also benefiting from increased efficiencies at the point of sale since cashiers will no longer need to scan membership cards. The partnership is a key part of Barclays’ plans to invest in new business models for growth, according to the company. “Bink has created a practical and innovative solution to an everyday problem and we’re excited to support them in the next stage of their growth,” says Ruchir Rodrigues, head of digital and open banking at Barclays.